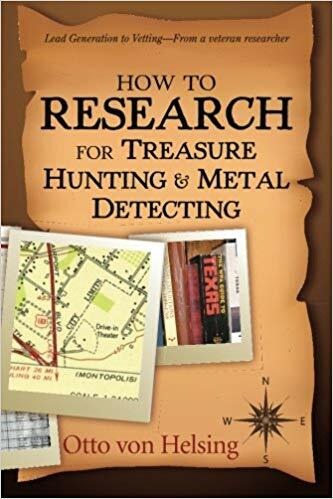 You need first of all arm yourself with some proper research as going to a place that you know little about can be a bad decision for you especially if you are a novice at metal detecting. It is absolutely necessary that you first of all research on these places and possible areas where you would like to do some metal detecting. 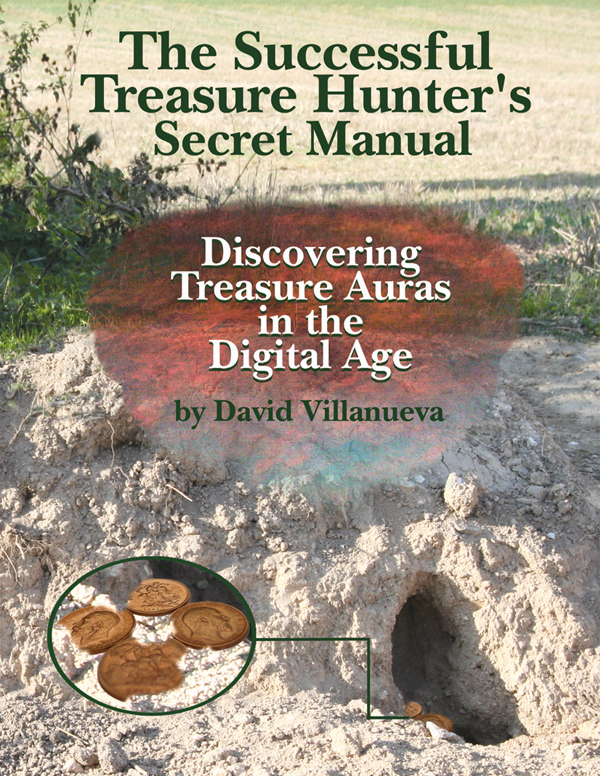 It cannot be over emphasized that it is best that you first practice your metal detecting skills in places that you are most familiar with like your home, backyard or local parks. By doing this, it will certainly make you much more sensitive and aware on the things that are surrounding you.in familiar territory before venturing out into the unknown! Next you should get an old map of the area you have chosen. Usual parks may not necessarily have the same structural features that existed several years ago. By using the old maps, you can definitely look for no longer used areas and secret passages where you can carry out your metal detecting. While this should be a great adventure in itself you could well discover some things that will greatly astonish you. Having an adventurous streak and at the same time being careful with what you do is definitely very important to make metal detecting an enjoyable experience for you. The third one to follow is avoiding crowded areas. Visiting a place swarming with people will just make things more difficult for you since people will be passing you by all the time and you just won’t be able to concentrate properly.To avoid that occurring, the best thing to do is to go to your selected locations early in the day or possibly late at night when few people are around. That will help ensure you that you will be be able to concentrate properly and enjoy the experience of your hobby in a quiet environment. 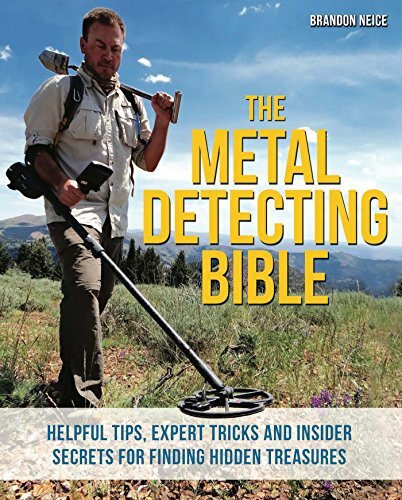 The final tip is to initially buy different metal detectors that are specialized for various kinds of environment ( beach combing for jewelry, fossicking for gold on old mining sites etc ). 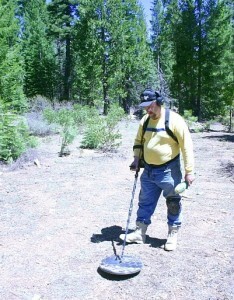 If you are a novice at metal detecting, one type of metal detector should be sufficient until you become more experienced. However, as you progress with your hobby and search more different types of grounds and environments, it is most important that you have the use of more specialized types of metal detectors suitable for each area you are going to explore. This will not only make you far more proficient and experienced at using metal detectors but it should also increase your chances of finding valuable objects buried in these areas. While purchasing new metal detecting equipment can become quite expensive, possessing the right equipment will certainly increase your chances of finding valuables. A good range of metal detectors and accessories can be found at the link below. This entry was posted in metal detecting, Uncategorized and tagged finding gold, finding gold nuggets, metal detecting by jimk43. Bookmark the permalink.